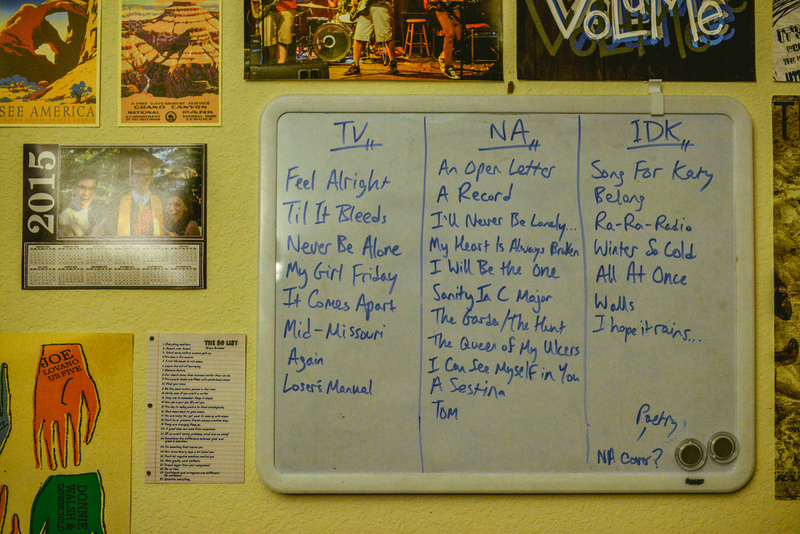 After a full day of work and class, last night I began what will become a long-form music documentary project. After going back and forth with different groups I decided to focus a majority of my time with this group of boys (or should I say young men) from the St. Louis area. 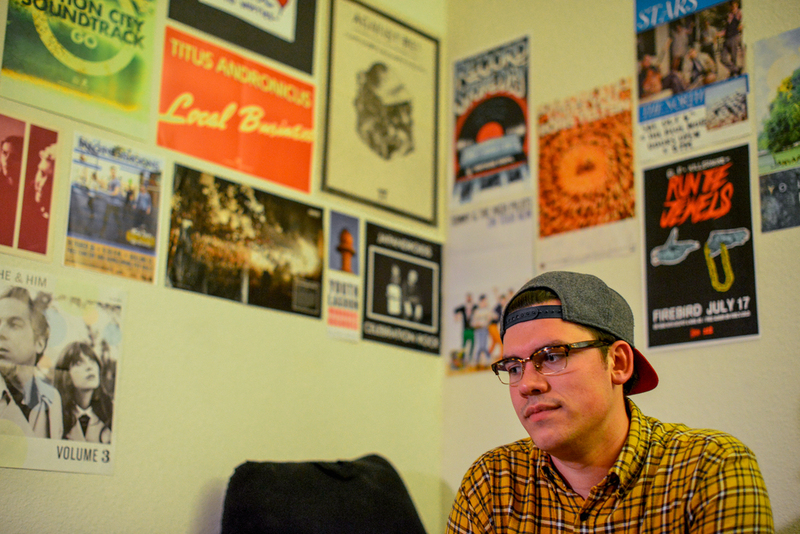 They call themselves Tidal Volume and often get compared to groups like Weezer. After sitting in Zach's room just hanging out and talking for a few minutes I knew I had a great subject. Zach is so passionate about his craft and I can't wait to meet the rest of the guys and see how they interact with each other. The concept for this project is to ultimately document now until they perform at Rose Music Hall in April. They're currently in the process of producing a full-length album.